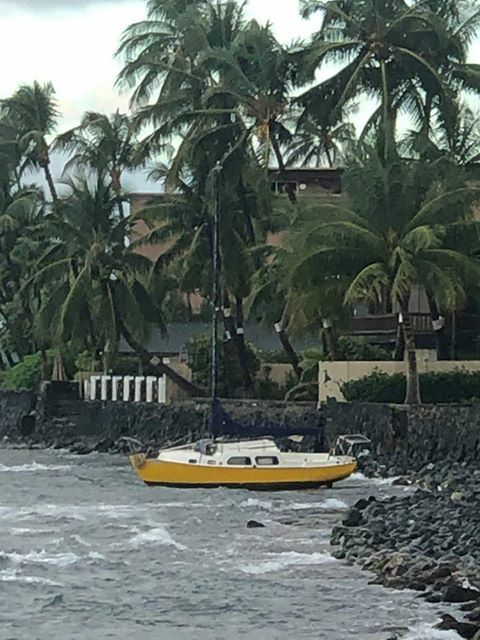 Staff with the Division of Boating and Ocean Recreation are attempting to locate the owner of a small vessel reported grounded in Lahaina on Thursday morning. An officer with the state Department of Land and Natural Resources, Division of Conservation and Resources Enforcement was flagged down by someone while at Māla Boat Ramp at around 8:30 a.m. 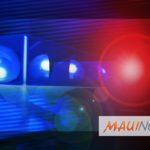 The officer was reportedly told that a boat was grounded on the shoreline fronting Front Street in Lahaina, opposite 1356 Front St., between the Honu and Canoe’s Restaurants. 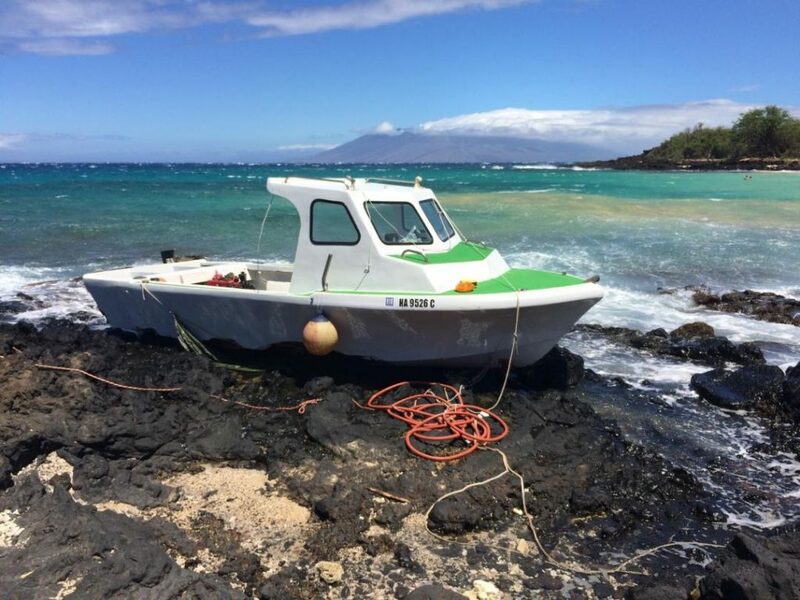 With his binoculars the DOCARE officer could see a yellow and white colored 25-foot sail boat bearing registration numbers HA 7637 C. The officer responded to the scene and met the Lahaina Harbor agent, who was already on scene. DOBOR staff are attempting to locate the registered owner, Eric Stephen Michalovic. 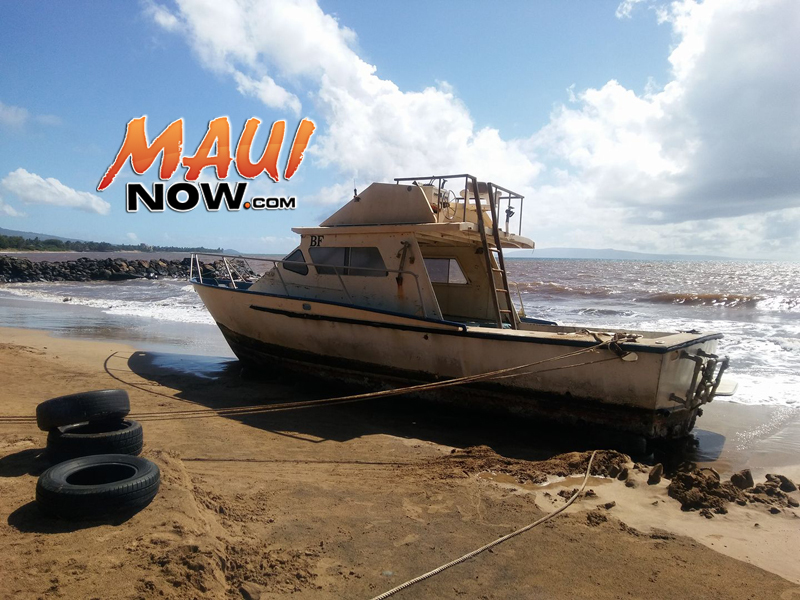 DLNR officials say the vessel is insured and representatives of the insurance company, Geico, are attempting to contact the owner. Hazardous material impacts were unknown as the vessel was closed and locked at last report on Friday afternoon. The Coast Guard has since been notified. 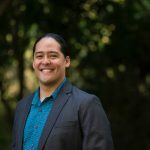 As of Friday morning, DOBOR noted that the boat’s owner still had not been located or contacted. Authorities say there is damage to the vessel’s port side and debris has started to come off the vessel. Parker Marine salvage company has been apprised. 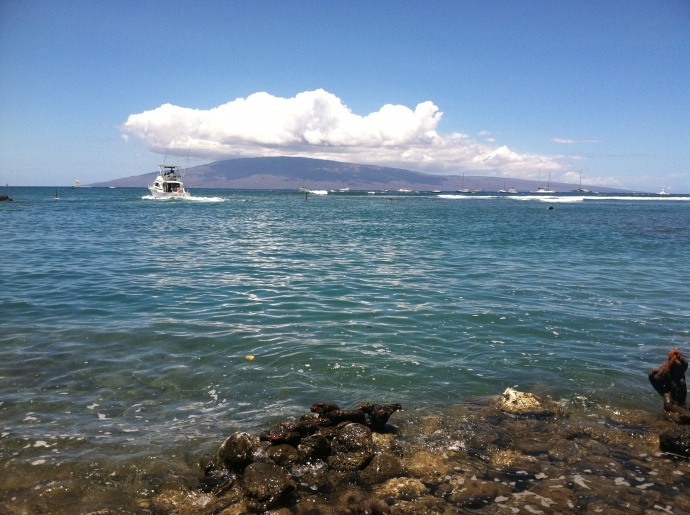 DLNR advises the public to keep away from the vessel for their safety.